As soon as the winter season starts to close in, people start preparing their homes for the cold weather. But, why do they neglect mold growth? 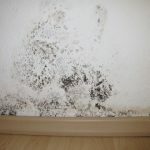 It’s a prevalent misconception that mold only grows in summer because they need temperate and humid weather conditions to flourish, but it’s a far cry from the truth. 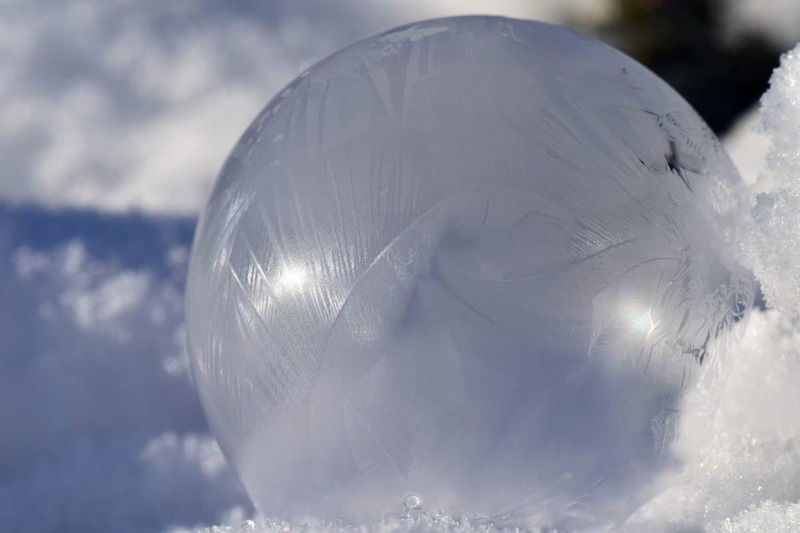 Mold can not only survive, but thrive in winter. 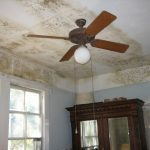 One of the things that mold requires to grow is moisture, which they can have throughout the year. Fortunately, the growth of mold can be prevented. Since molds are reliant on damp, heat and food, stripping them of those factors can hinder their growth. 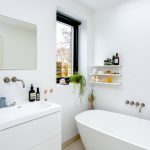 Here are two of the most effective ways to get rid of mold. High humidity levels can contribute to mold growth, particularly during winter. Keeping humidity levels moderate is a necessary step to keep mold at bay. The first thing that you need to do in order to keep humidity levels to a minimum is to ascertain whether the level is high in the first place or not. Ideally, your room humidity level should be between 30-50% to stop mold growth. Humidity levels higher than that can lead to condensation, giving mold a place to flourish. You must also ensure that there are adequately vented exhaust fans in the kitchen and bathroom, to decrease the air moisture. In case you live in a high-humidity region and you’re not able to keep the humidity levels under control, you should invest in a good quality dehumidifier to prevent mold growth in your home. To remove mold from your house and prevent them from growing back, routine vacuuming and cleaning is required. You can eliminate mold by scrubbing them with water and detergent. Make sure you wet the mold before scrubbing so that its spores don’t escape into the air. After the surface has been cleaned, you should scrub it again with the same mixture of water and detergent, to stop mold from growing back. Once you’re done with removing mold, you can vacuum the mold spores left in the room. It is important to use HEPA vacuum, as other vacuums can spread mold spores all over the room. 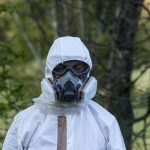 Winter mold should be treated just like any regular mold that can infest your home. If they’re not addressed appropriately, mold can never be removed from your home. The key to removing them and stop their growth is keeping moderate humidity levels in your home and cleaning up of contents and surfaces infested with mold with scrub and vacuum.